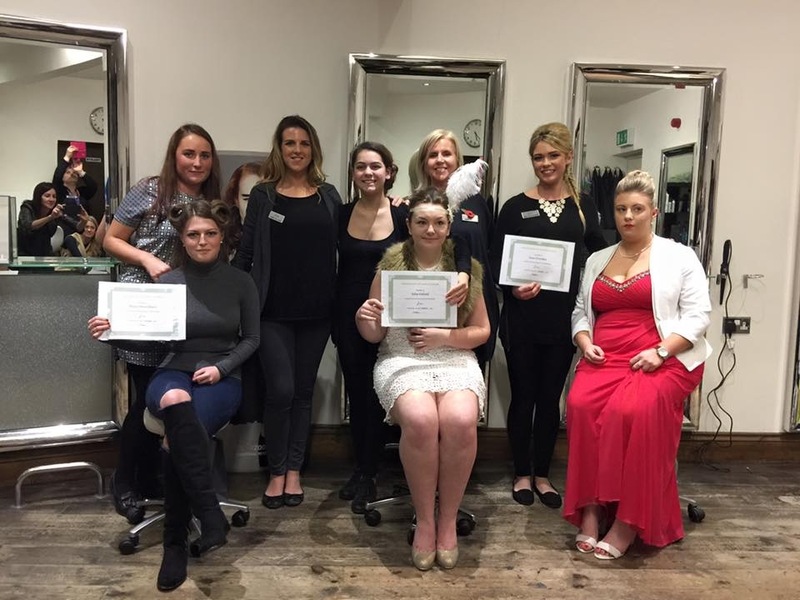 On the first Wednesday in November JM Hairdressing held a special presentation evening for the apprentices to showcase their long hair work. 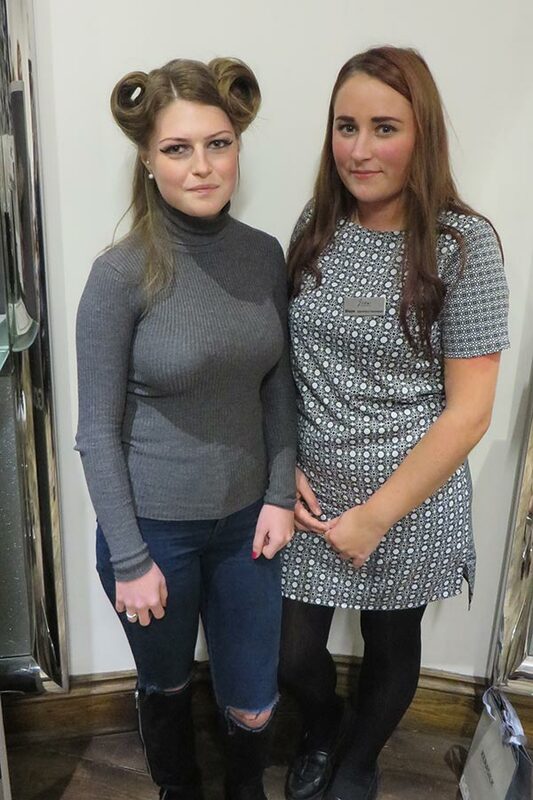 Three young budding hairdressers took part and created some beautiful styles, from mohawk red carpet looks to back to the 50’s with wonderfully executed victory rolls. 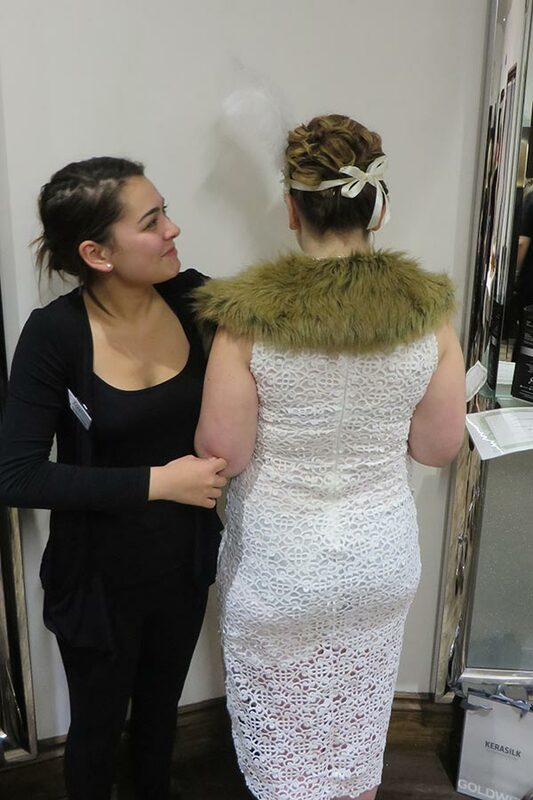 At JM Hairdressing we encourage creativity within the team and this event was just perfect for the girls to show their friends and family their skills. 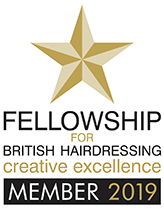 Congratulations Shaye Asha and Jess.